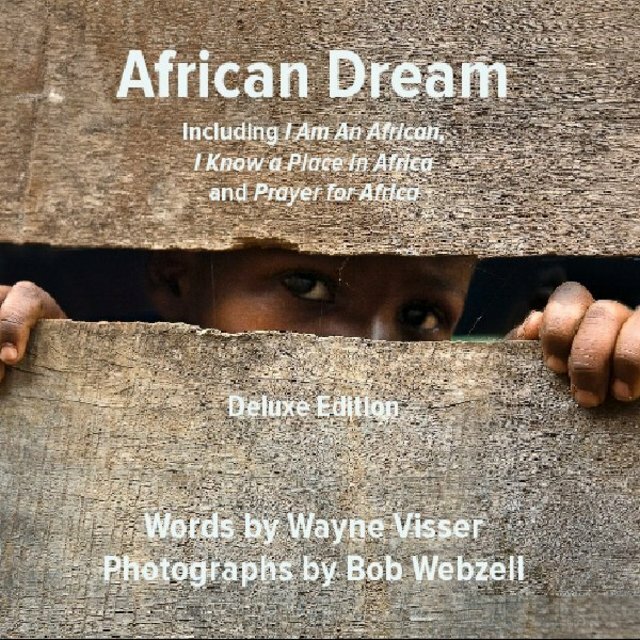 This beautiful book of African inspiration combines the poetic words of renowned South African author Wayne Visser and the images of exhibited British photographer Bob Webzell in a celebration of the people, landscapes and wildlife of the luminous continent. This collection includes the well-known poem, I Am An African. The deluxe edition features full-page photographs. Wayne Visser was born in Zimbabwe and has lived most of his life in South Africa and the UK. He is a writer, academic, social entrepreneur, professional speaker and amateur artist. He has published seventeen books and his work has taken him to more than 60 countries in the last 20 years. He is Founder and Director of the think tanks Kaleidoscope Futures and CSR International. In addition, he is Senior Associate at the University of Cambridge Programme for Sustainability Leadership and Visiting Professor of Corporate Responsibility at Warwick Business School in the UK. He lives in London and enjoys art, nature, writing poetry and travelling internationally.